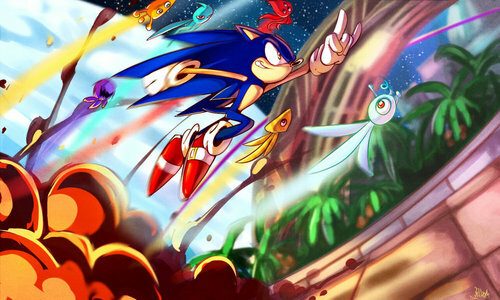 cool. . HD Wallpaper and background images in the Sonic's World club tagged: sonic the hedgehog great!. Ключевое слово: sonic, the, hedgehog, great! This Sonic's World photo might contain витраж.